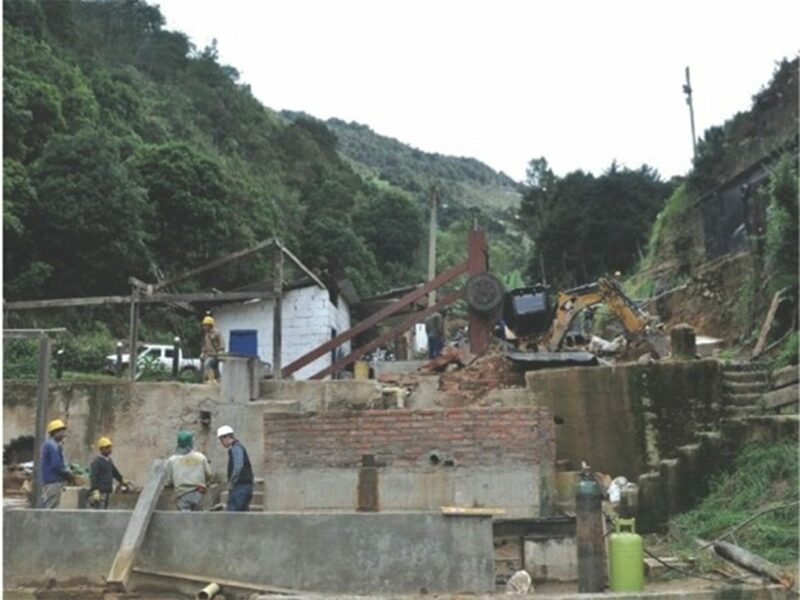 Ventana Gold Corp.’s flagship La Bodega project area covers 880 hectares in the historic California-Vetas gold mining district of northeastern Colombia. The project area comprises the La Bodega, Coloro, El Cuatro and La Baja mineral rights tenements that are 100% owned by Ventana Gold Corp. In March 2011, AUX Canada Acquisition Inc. acquired Ventana Gold Corp. for $1.5B. 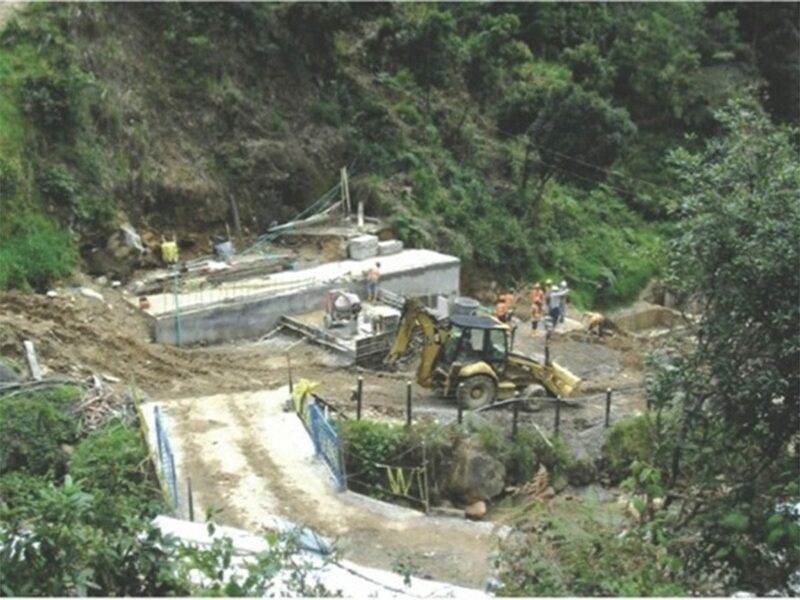 JDS Energy & Mining Inc. was retained by Ventana in August 2010 to reactivate mine operations in accordance with the current exploitation permit. JDS’ scope of work included the construction of a 20 tpd pilot plant, followed by an 200 tpd pilot plant.